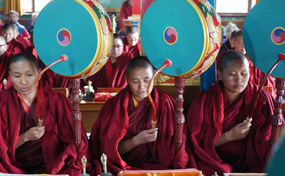 Ka-Nying Shedrub Ling’s own Tibetan Calendar is out! 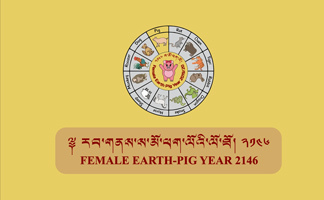 Ka-Nying Shedrub Ling just released the first version of a Tibetan Calendar. 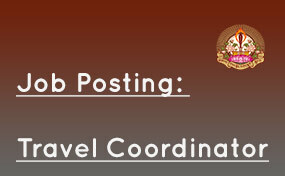 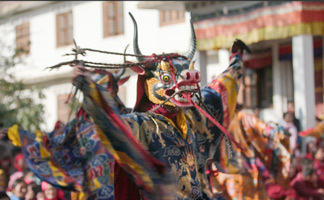 Ka-Nying Shedrub Ling Monastery is looking for a Travel Coordinator to supervise and manage the travels of monks and nuns to its international centers in America, Asia and Europe. 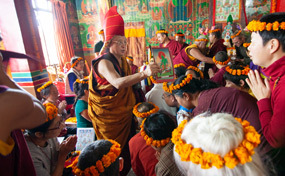 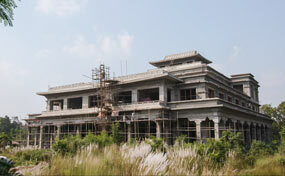 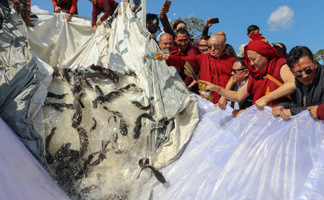 Ceremony for the 4th year’s successful completion of the Dharma Gyan’s 4-month course. 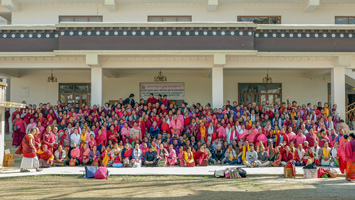 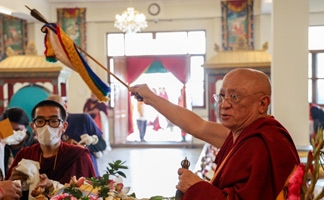 Today, Chokyi Nyima Rinpoche led the closing ceremony for the fourth year's successful completion of the Dharma Gyan's annual four-month course.